Daily fantasy sports are some of the most popular ways to gamble in the US. These sports leagues may be imaginary, but they can be bet on. One league, the UFC Fantasy League, is booming. Based on rea-life Mixed Martial Arts (MMA), this sport follows fighters in made up matches. In effect, your favourites go into the ring without selling out a stadium. However, real fights influence the outcomes, so watch the results carefully. In the Ultimate Fighting Championship (UFC), there are a variety of bets to make. These are based on the actual UFC matches and ‘tickets’ and groups. As this is the American championship, it’s safe to bet on. In the UFC, fighters are grouped by weight classes, just like boxing. In fantasy MMA leagues, these fighters are added to a draft and ranked. Bettors can then wager on the fighter they think will win. It’s a lot like normal MMA betting, but the differences can get hazy. So, how do you put together a draft for UFC fantasy betting? Well, we always suggest starting with the weight classes. This will help you to keep your bets separate, and keep in line with real matches. 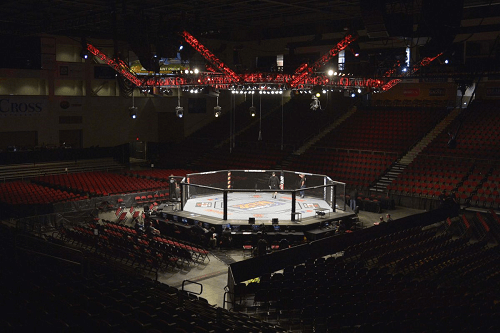 To make things easier, we’ve listed all of the classes in the MMA. As you can see, these weights are vital to the matches. A flyweight fighter cannot feasibly beat a heavyweight. So, be sure to follow these guidelines while drafting. You can also check the official site for the top rankings according to experts. Just don’t bet it all on their choices; MMA fighters are great at surpassing the odds. 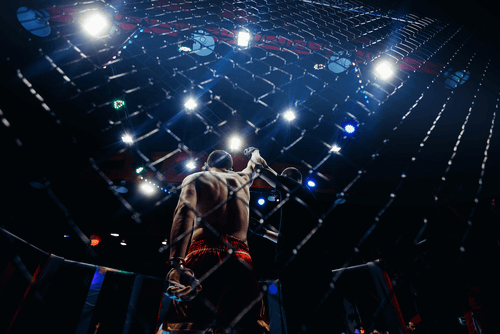 For more about MMA betting and odds, check out our other guides for US gamblers.